WELCOME TO THE LSMMA WEB SITE. Please join as a member to keep up with upcoming events and Opportunities. Our system is built to securely handle online payments. 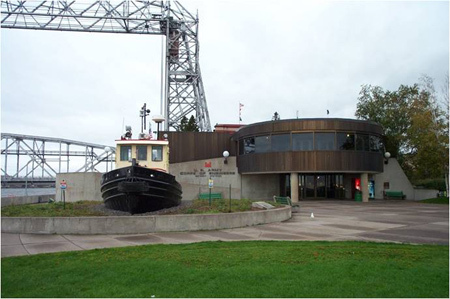 LSMMA's premier fundraising event for the Lake Superior Maritime Visitor Center. What began almost 30 years ago as a small gathering of divers sharing shipwreck pictures, has grown into a festive two-day educational, networking event. The Nor'Easter is a quarterly newsletter for members of the Lake Superior Marine Museum Association. You can also purchase back issues of the Nor'Easter from from the association for $4.00 each. If requests exceed three copies, contact the association to learn of additional shipping costs.